Kandy, Sri Lanka’s cultural heart, has long been one of our favourite places to stop for a few days en route to Sri Lanka’s tea country. Its cooler, mountain climate, lakeside setting, unique history and cultural importance to Sri Lanka weave a magic spell on first-time visitors. And now it has a very cool new cafe too. Our travels take us far and wide and so it was we recently spent some time in Hong Kong solely to experience an amazing hotel we had been hearing all about and to eat our way around the incredible food scene on offer here. Our home was the high-style haven, The Upper House. 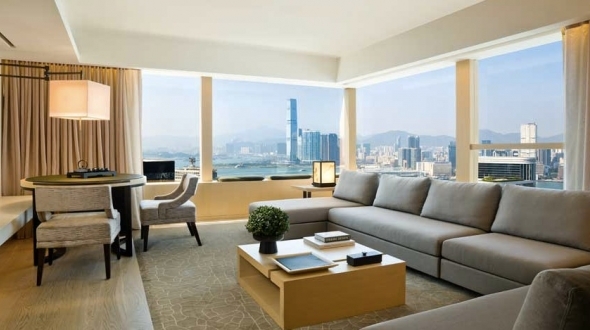 And it literally is The Upper House, sitting high above another hotel and occupying the prime floors from levels 37 to 50 in the heart of Hong Kong island and close to the hip Wan Chai district. 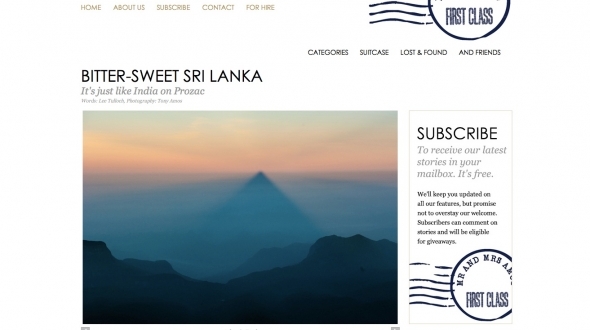 We are extremely proud to have our Sri Lanka experience recently featured by exciting new online travel magazine, Mr and Mrs Amos. A rich and detailed travel special brought one of our most extraordinary experiences to vibrant life. Mr and Mrs Amos were left enthralled by their time in Sri Lanka - from the warmth of the people and the beauty of the landscapes to the incredible restored manor houses and the variety of experiences on offer. Raffles Singapore is without doubt one of the world’s most iconic hotels and the grande old dame of hotels of this small island state. 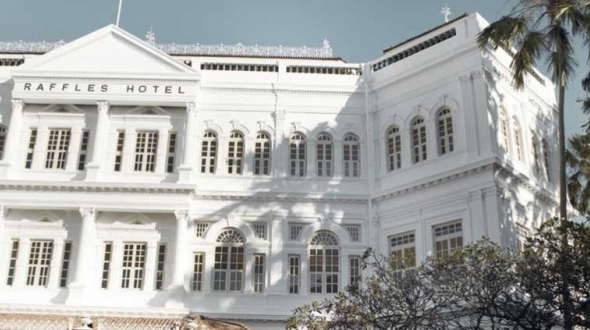 Originally built in 1887 on Beach Road, which was then waterfront property in Singapore, it is now located in the heart of Singapore with fantastic shopping and eating options on its doorstep.